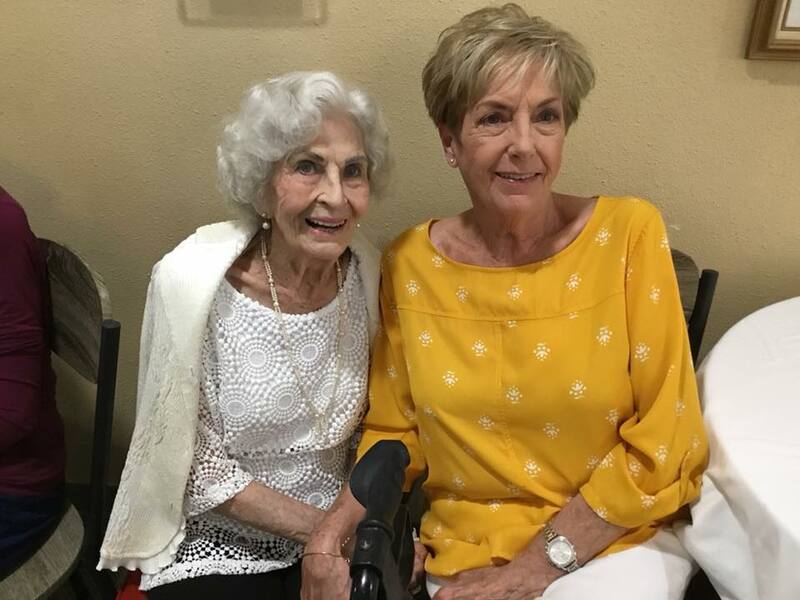 7 Misconceptions about Houston Senior Living — Debunked! IMAGE 3 OF 7 Treemont Retirement Community and Heights Class: Saturday night at the Rainbow Room with the Lone Star Big Band. Moving from our beloved home to a senior living community is one of the most challenging transitions we’ll face. Like any major change, we’ll come up with all sorts of reasons to stay put. 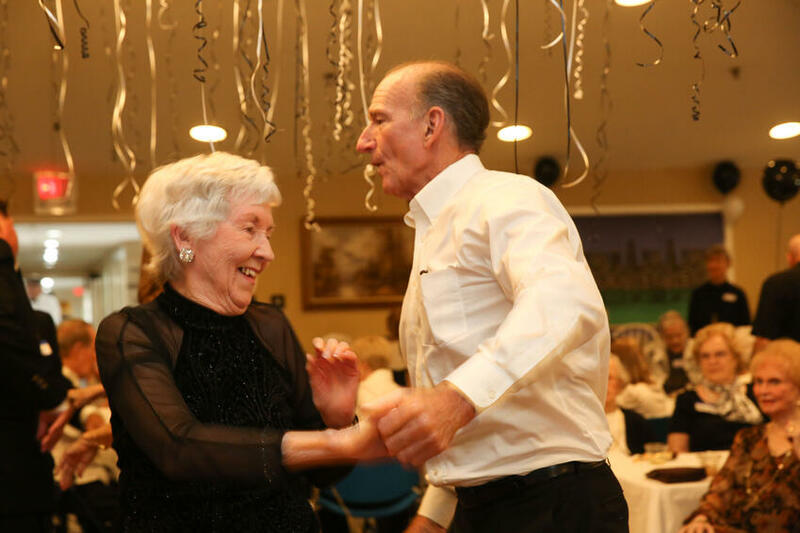 Whether you need to move for health reasons or because you’re no longer able to easily clean and maintain your home, senior living offers several benefits. You get a built-in network of friendly people and access to quality care. There’s also no shower to clean, no yard to mow, and no dishes to wash. You don’t even have to cook. Here, we clear up seven common misconceptions about senior living. No more excuses! When you compare your monthly expenses and caregiving costs to a senior living community’s monthly fee, you may come out ahead. At a senior living community, you won’t pay property taxes or homeowner’s insurance. You won’t pay for home repairs or utilities. Many communities provide transportation to and from doctor’s appointments and shopping destinations, so you may not need a car. Most senior living communities also provide three meals a day, so you won’t spend money on groceries. Senior living may help you maintain independence longer than living at home. Regular meals keep you nourished, which ensures better health and more energy. When you have multiple medications to take, it’s hard to remember when to take them all, which puts your health at risk. Treemont Retirement Community partners with Senior Allegiance to provide medication management and assist with other tasks of daily living. The company offers full-service medication as well as a reminders program, ensuring you stay on track. With housekeeping, transportation, and personal needs taken care of, you have more time to pursue hobbies. You won’t have to ask your son or daughter to drive you to places. You can focus on spending quality time with each other rather than caregiver duties. I can’t bring my dog/cat/parakeet. Senior living communities are starting to recognize the benefits of pets. In addition to providing companionship and love, pets offer a number of health benefits. Studies show pet ownership helps reduce stress and increases social interaction—both powerful mood-boosters. Look for a pet-friendly senior living community. Many Treemont residents have pets. Not only do owners love having their companions with them, other residents love interacting with pets. I’ll have no social life. Have you looked at a senior living community’s event calendar? Many communities offer activities to keep you busy from morning to night. A glance at Treemont’s monthly calendar shows fitness classes, educational clinics, TED talks, writing and language programs, and activities such as sing-alongs, movie nights, card games, lunch groups, and more. Treemont activity director Nikki Andress assembles a full schedule that reflects the needs and wants of its residents. Established and emerging social butterflies have plenty of opportunities to meet and engage with friendly people. For the quieter senior, there are social opportunities at each meal or even while reading a book in the library. I’ll miss the comfort and safety of home. As we age, we settle into a routine that’s hard to break, even when it’s not working anymore. We like our neighborhood and neighbors, but health issues keep us isolated. We may enjoy living alone, but balance issues put us at risk of falling. 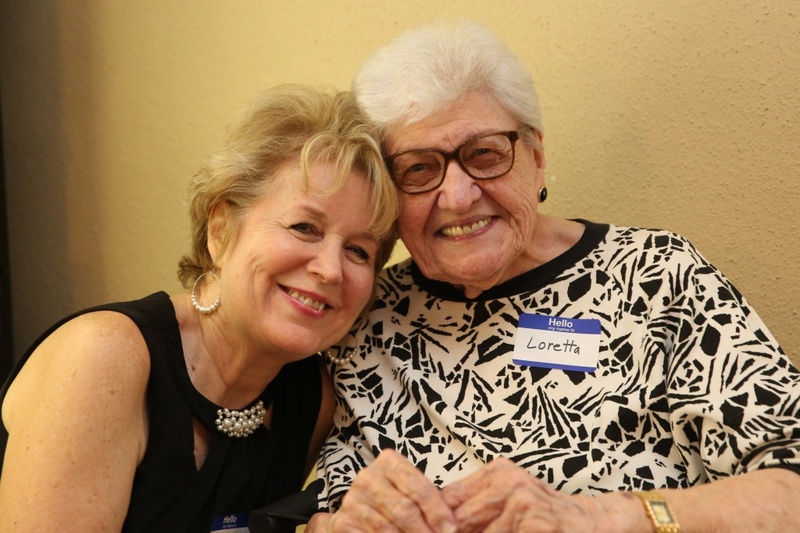 Senior living communities provide a safe environment for older adults to thrive. Treemont has all interior corridors and conducts twice-daily safety checks to make sure everyone’s OK. All apartments have emergency call systems, and an on-call evening security guard provides peace of mind. It feels like an institution. Some senior living facilities do feel a bit sterile. When touring potential Houston retirement homes, use all five senses. How does it smell? Do the residents and staff appear happy and content? What’s the noise level? Does staff greet you warmly? Most important, how’s the food? With fresh paint, warm colors, and wide corridors, Treemont creates a homelike environment. You’ll find cozy nooks inside and scenic gardens outside where you can relax and visit with friends and family. When you visit Treemont, ask to view the Jageman Garden, maintained by resident Paula Jageman. Staff helps newcomers get settled in and adjusted to their new lifestyle. Adult children can rest easy knowing their parents will have help acclimating. Some senior living residents continue to work. Others start a new chapter. Treemont resident Felix Meyer learned to play the piano and paint. He’s even sold a few of his paintings. Halina Koziel volunteers almost daily, either at Treemont or at Second Blessings, a nonprofit thrift shop. Libby Davis, another Treemont resident, published the children’s book The Tale of Fredrica the Fox in December 2017. 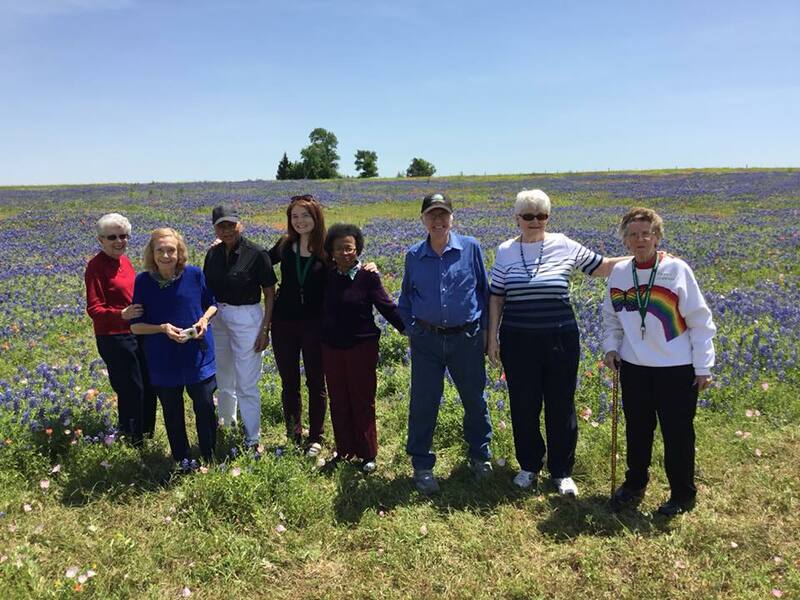 You’ll find other residents teaching painting, quilting or creative writing, or playing piano, dancing, and participating in numerous activities. Free from isolation and the stresses of maintaining a home, residents find a new way to live. Now that we’ve cleared up a few misconceptions, are you ready to give senior living a try? 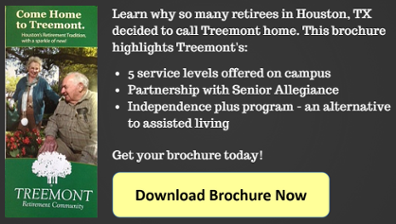 Contact Treemont Retirement Community today to take a tour and get a free lunch. Resident Coordinators Lupe and Linda are always available to answer questions. And after you move in, they continue to stay connected to their residents. 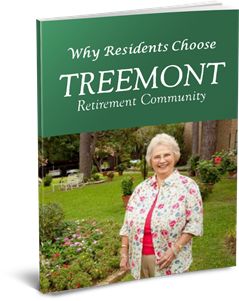 Call 713-783-6820 or visit www.Treemont.com to see why residents happily call Treemont home.